SGB was at the show in Orlando last week. 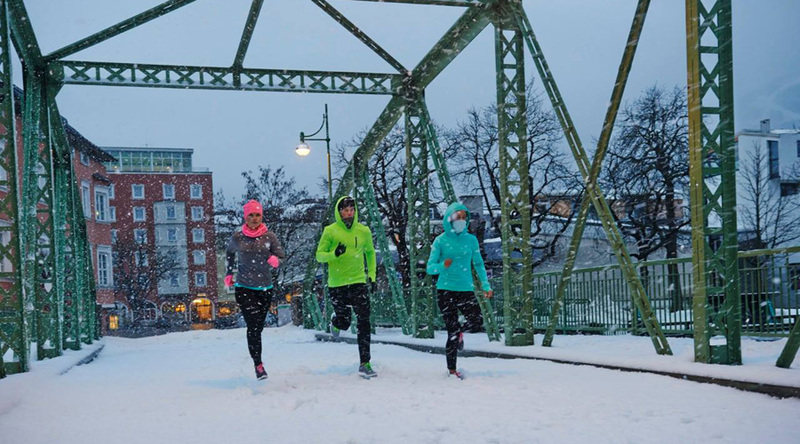 Here’s what the running industry is talking about. 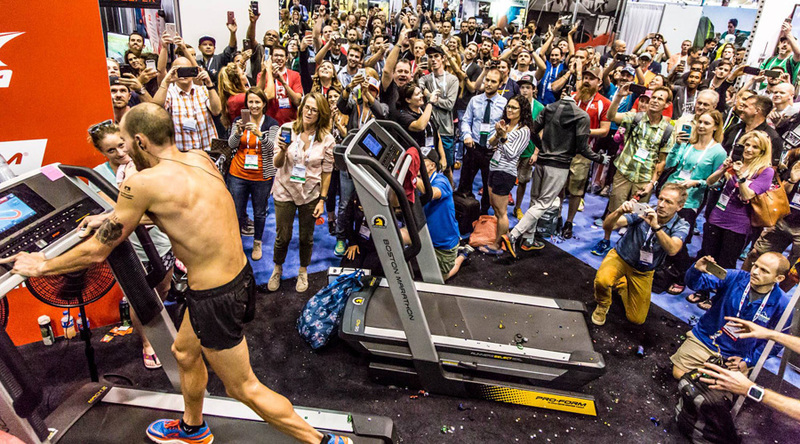 The run industry’s continued choppy transition was evident at last week’s The Running Event (TRE), which was held in Orlando FL. The show was generally well attended despite two flat years of sales and the ongoing impact of a number of liquidations and some consolidation. Naturally upbeat, the crowd nonetheless continued to work on resolving a number of nagging questions that are challenging its growth. The biggest buzz at the conference was the fate of JackRabbit, the flailing run specialty division owned by Finish Line Inc. In mid-November, Finish Line said it would absorb a goodwill impairment charge of approximately $44 million to write off JackRabbit while confirming reports that it was looking to sell the business. Better known to the industry by its former name, RSG (Run Specialty Group), the business counts 70 locations under banners such as: JackRabbit, The Running Company, Run On!, Blue Mile, Boulder Running Company, Roncker’s Running Spot, Running Fit, VA Runner, Capital RunWalk, Richmond RoadRunner, Garry Gribble’s Running Sports, Run Colorado, Raleigh Running Outfitters, Striders and Indiana Running Company. While various potential buyers were rumored at the show — from former owners to foreign running brands looking for U.S. retail penetration — no official announcement has come yet. A few of those at the show held out hope that some former owners would step up to reacquire their old businesses. After all, their livelihoods and reputations were built on establishing those nameplates that support local running communities. But with many of the stores already underperforming even before Finish Line acquired them, the feeling was that a significant amount of stores would close even if some buyers are found. Any closings would compound already high inventory levels across the industry following the liquidation of Sports Authority and the ramifications of other bankruptcies. Like many other core active lifestyle categories, the run specialty channel seems caught between the demands for performance and fashion. And even when both are well balanced, do designers hide technology in favor of style? The lifestyle push on the apparel side continued at TRE with a wide range of more casual silhouettes and softer colors on display. Meanwhile, the lifestyle push in footwear is still fledgling. There, the shift has been more cautious as performance footwear models had been the backbone supporting the growth of many core run brands and retailers earlier in the decade. Sales figures, however, show more consumers embracing lifestyle looks, including engineered mesh and knitted uppers, as run broadened its audience. How Can Stores Differentiate With Product? To address over-distribution concerns, many of the major brands at the show were touting exclusive models for run specialty while talking up their investments in MAP policies. 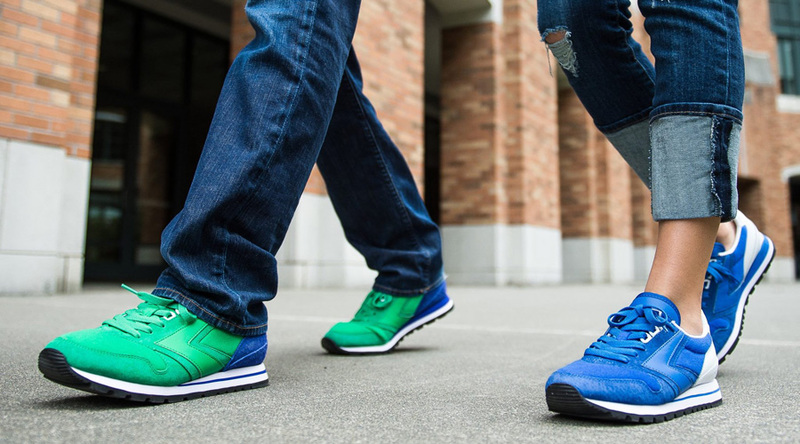 Stores are unlikely to radically shift away from the trusted running shoe leaders that their customers expect to see. The industry continues to adjust to today’s younger active enthusiast. They’re more social and less competitive or goal-oriented than older runners. They enjoy boot-camp, cycling classes, CrossFit and a host of other fitness activities beyond running. Instead of traditional road races, they’re game for more adventurous, community-bonding and experiential events such as mud runs, trail runs and obstacle runs. The younger fitness enthusiasts also tend to not want to pay a premium for performance product. This is in part because they don’t identify themselves as runners, although they often wind up running more in a week across their activities than traditional runners do. In his acceptance speech last week upon being inducted into RIA’s Running Specialty Hall Of Fame, Johnny Halberstadt, the co-founder of Boulder Running, inferred that part of run specialty’s value is its role in bringing new product to the marketplace. Boulder Running has earned acclaim for being among the first to support Hoka One One and even Crocs. Product and injury knowledge is critical to run specialty’s vitality, he said. Just as no one ever purchases eyewear without first getting a prescription from a qualified professional, runners shouldn’t be purchasing their footwear or other running needs without first consulting their local running shop, stated Halberstadt. Boulder Running was one of the first running stores in the country to offer video gait analysis. 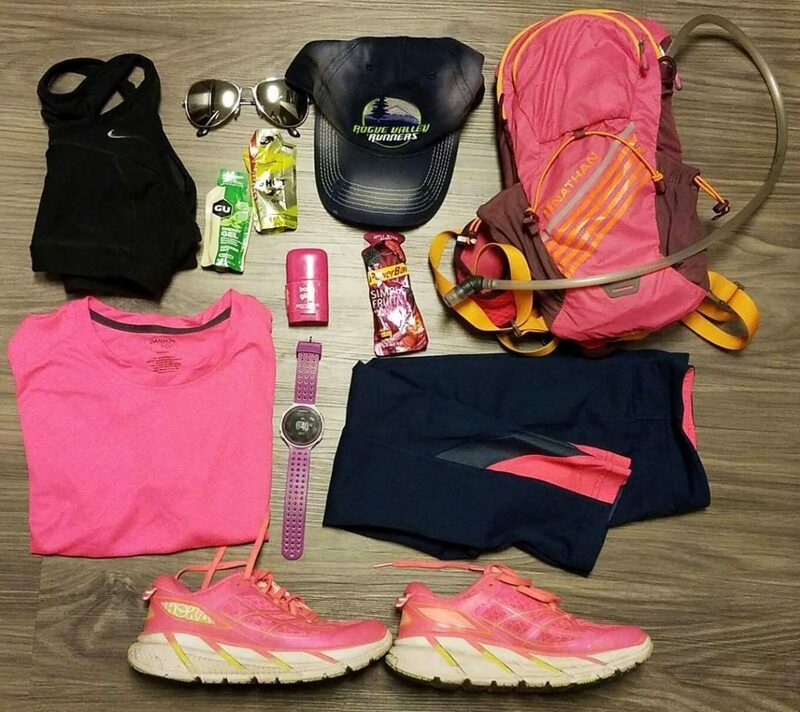 With reams of information across the internet, however, runners are already coming into the store largely knowing what they want. Too often, they’ll look online for a less-expensive model and forgo the whole store experience. 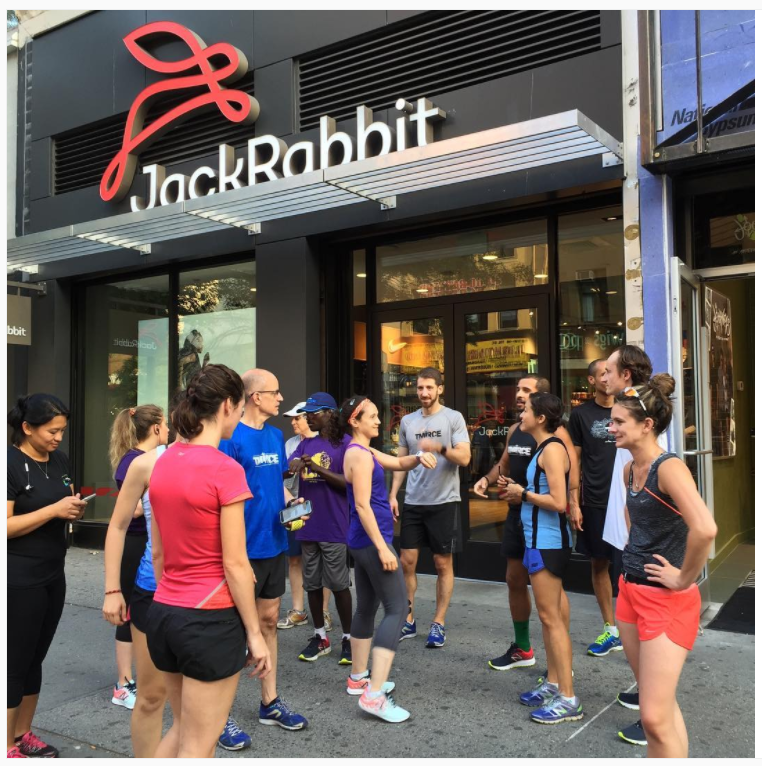 Running shops have to find a new way to showcase their knowledge to the better-informed consumer, as well as revisit their training programs to reach these younger runners via more experiences. Customization also promises to help stores stand out. Superfeet was showcasing a new in-store solution for customized insoles while Wiivv Wearables, an upstart providing an option for 3D-printed custom-made orthotics, was also marking its first TRE show. After a one-year change of venue to Orlando due to a scheduling conflict, The Running Event is expected to return to its home in Austin, TX in 2017.